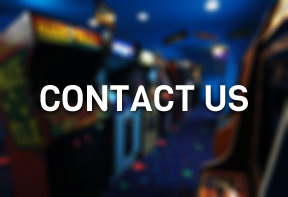 WELCOME TO BEND ARCADE & GAMING RENTALS! 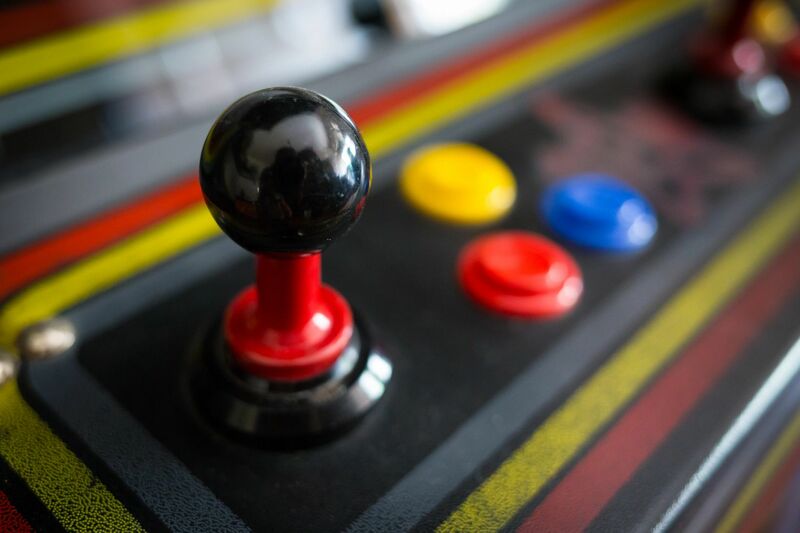 As Oregon’s leading arcade and gaming supplier, we offer only the newest and highest quality gaming equipment on the market. 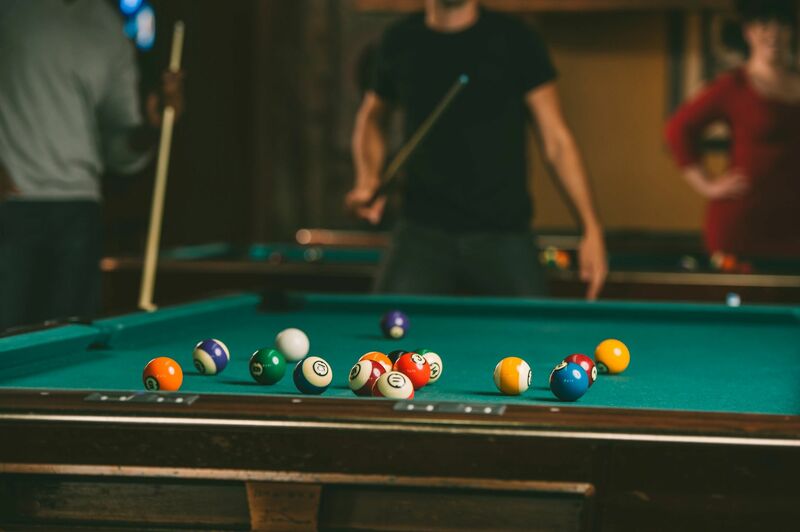 Bend Arcade & Gaming Rentals is great for birthdays, corporate events, bar mitzvahs, student events, bachelor parties and more! 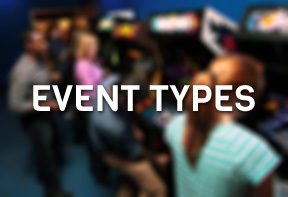 Bend Arcade & Gaming Rentals has everything you need to host an unforgettable event! 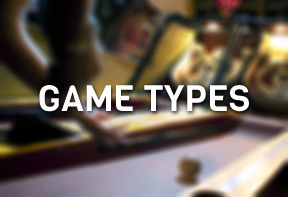 No matter what the occasion, Bend Arcade & Gaming Rentals is a sure shot for an exciting and memorable party. Call us today at 541-246-7870 for a free quote! 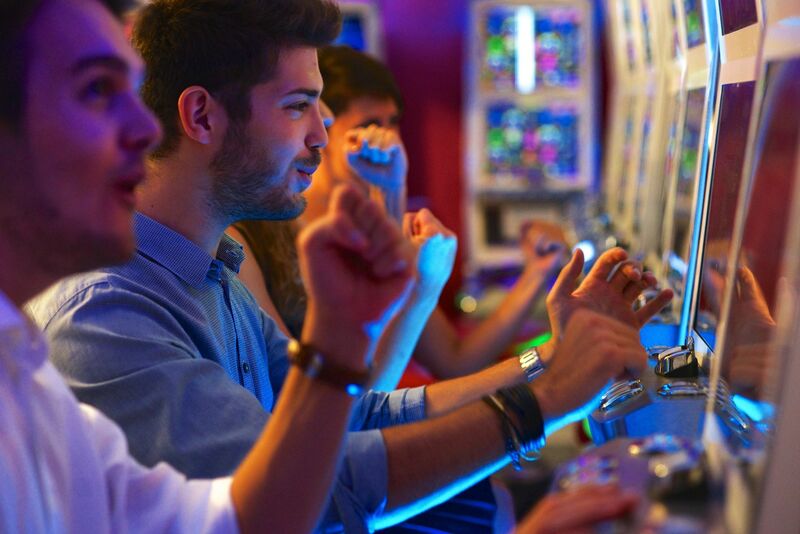 No matter what the occasion, Bend Arcade & Gaming Rentals has everything you need to make your next big event one that guests will be buzzing about for years to come! 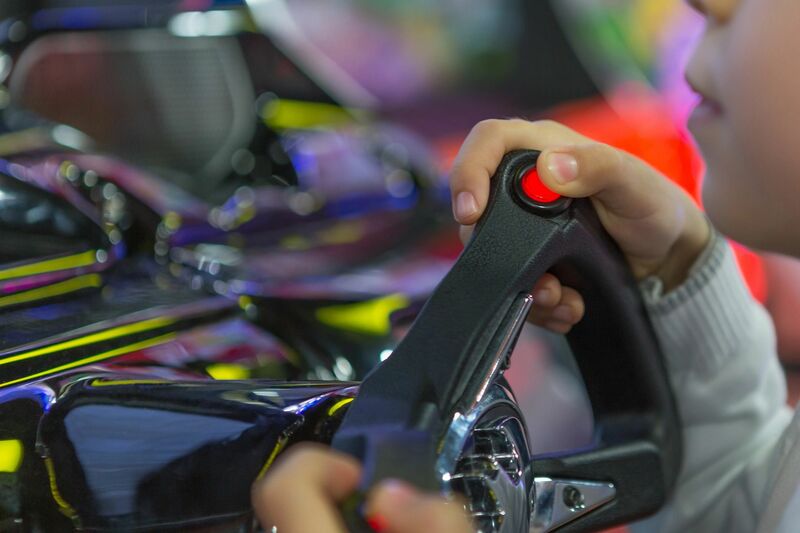 From classic arcade games like skee-ball and air hockey, to interactive sports games and driving simulators, at Bend Arcade & Gaming Rentals we’ve got something for everybody! What are you waiting for? Call us today at 541-246-7870 for a free quote and more info on how you can make your next party or event one for the record books! Our services are primarily based out of Bend, but we are more than happy to travel to accommodate your needs. Just give us a call to see if we can service your area. Below is a list of areas we commonly visit.